2. 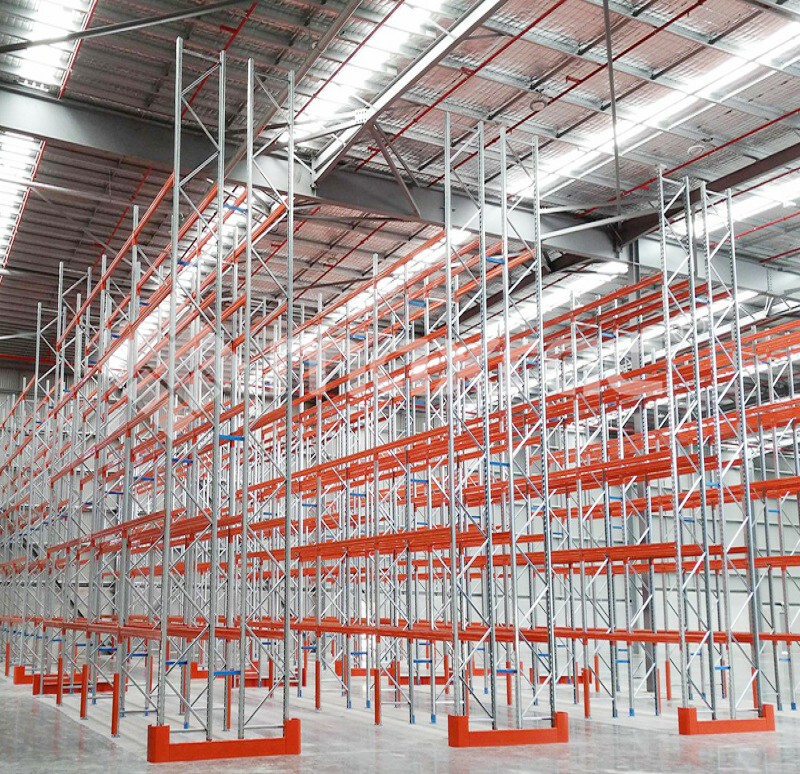 Spotless, neat and orderly] The most basic Light duty Cantilever Racking, of course, is clean and tidy. If the goods are covered with dust and mess, and the customers are getting dirty, then let’s not buy, and the satisfaction is reduced by half. Therefore, we must diligently wipe the shelves and goods, and put them in the wells to achieve the spotless, neat and orderly. In order to make customers happy and happy. 3. [Overview, easy to get started] We should carry out stepwise classification of different product sizes and grams on the Commercial Storage Shelving Units. For example, the same product, different sizes or even four or five categories of goods, we can choose to display from top to bottom, so that customers can see at a glance. Of course, every item should also be wide. If you have too many items, you can choose to open a small space. Never squeeze it in. Let each customer easily pick up the goods as soon as they reach out and bend over. In order to make each customer more convenient and more time-saving. 4. [The price is clear and clear at a glance] Of course, each customer is more concerned about the price than the love and quality of the goods. Therefore, the price mark or price sticker must be made clear, and the price should be marked as large as possible. Let every customer and even the elderly who are not very good in eyes can see the price of various commodities at a glance, and achieve reasonable and time-saving selection.